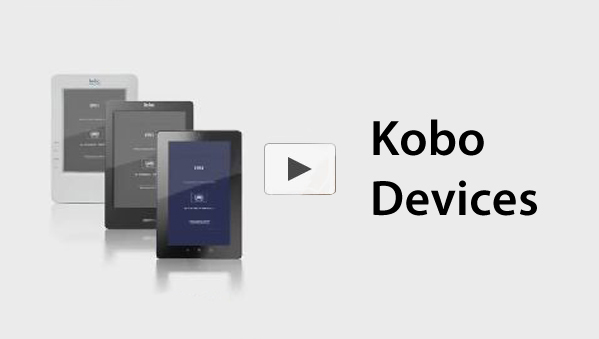 This is a step by step presentation on how to download eBooks to your Android Device. Hi, I’m Mia with the World Public Library. 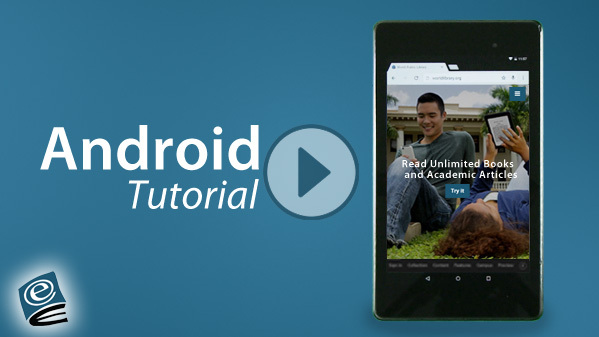 Today we are going to learn how to download eBooks, from the World Public Library, for viewing on your Android tablet or Android mobile device. 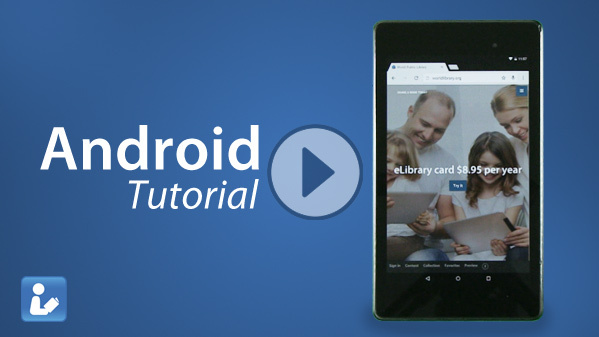 To get started, you will need Your Android tablet or Android mobile device An internet connection or data service And an eLibrary card for the World Public Library Let’s begin: Using your Android device, open the Chrome browser and navigate to the World Public Library website. You can access the library by typing WorldLibrary.org into the searchbar of Chrome. 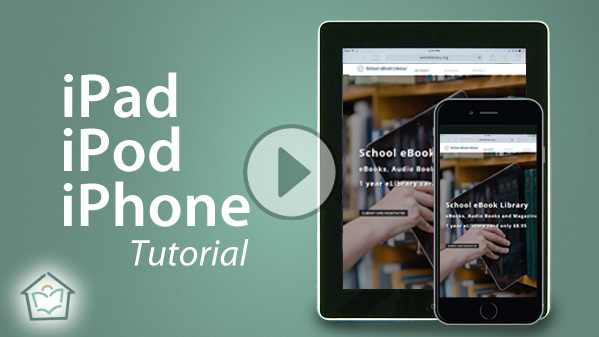 Next, sign into the World Public Library website by tapping the Sign In tab at the bottom of the screen. Then enter in your username Password and tap the Sign In button. 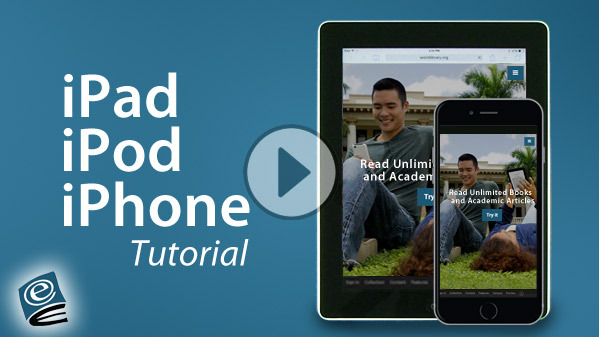 Now, the homepage of the World Public Library will automatically load. Before we talk about downloading books, let’s investigate some exciting discovery tools on the homepage.. First, our eBook Finder. This is a great tool for finding interesting resources quickly. Simply type in a search term and tap search. 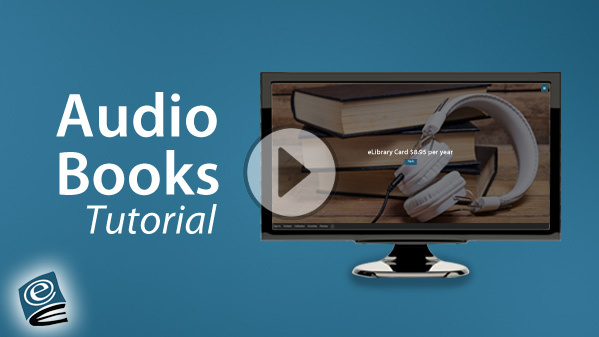 We also have a collection of video tutorials, like this one, taking you step by step through many other useful features of our library. In addition you will find a variety of collections hand curated for readers of all ages. Now, let’s get started: If you’d like to browse for a book, simply select the books tab from the main menu. 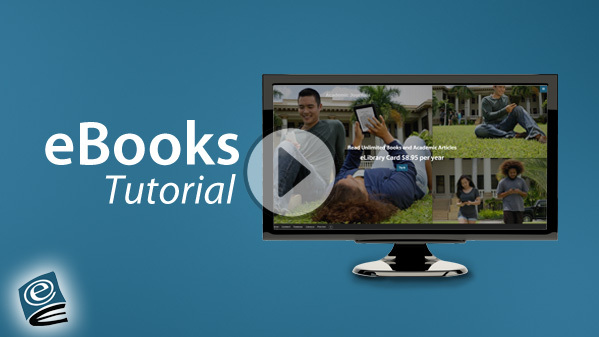 This will take you to the “eBook Library Collections page.” Select anyone of our collections to continue browsing for a book. On the other hand, if you’re looking for a specific book or resource, you can search for it using the eBook finder tool. Today I’m going to search for one of my personal favorites, “Hamlet” by William Shakespeare. The eBook finder tool will help make author title and article suggestions based on the information entered in If you see something of interest, feel free to select it, if not, continue with your search. 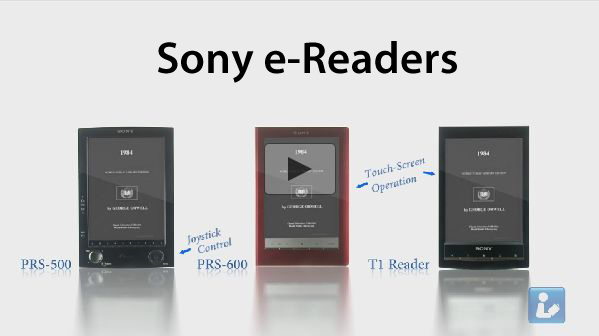 This brings us to the search results page which includes eBooks, articles and other resources. You can filter through the type of resource you’re looking for by using the Refine Your Search bar located on the left side of the page. 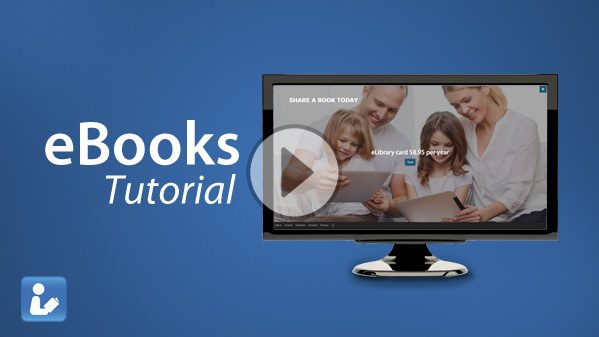 When you find the resource you’re looking for, tap the resource image or title to load the “book details page.” The book details page provides information about your book, such as author, publisher, file size, and the collection your book belongs to. As you can see, your book has already opened and is available to read immediately. By tapping here, you can translate the text into other languages, like french. The tabs here contain author title and subject information relevant to your book in the form of encyclopedia articles These articles are supplied by World Heritage Encyclopedia. 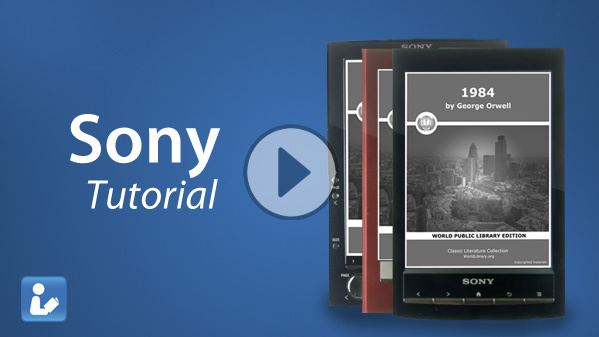 We have also provided collections of additional resources related to the book you are currently viewing. 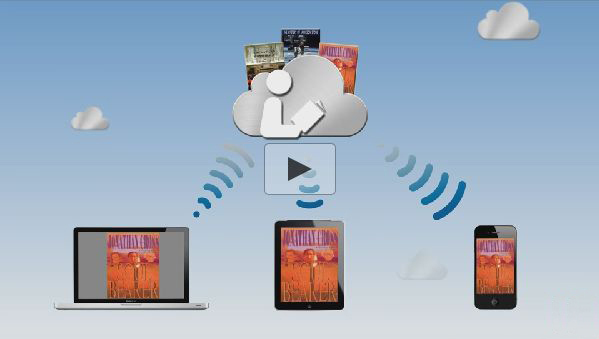 World Public Library gives you several options to save your book for reading when not connected to the internet, including Google Drive and Dropbox, Congratulations, you have successfully added a new eBook to your device. Remember, magazines, graphic novels, and audiobooks are also available from the World Public Library.